Should You Have Your Woodridge AC Replaced Before Next Summer? 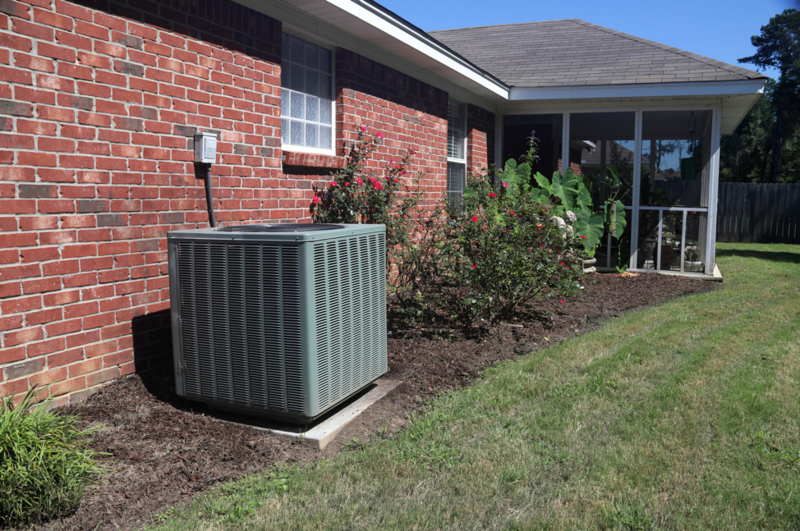 Should You Have Your Woodridge Air Conditioner Replaced Before Next Summer? We’ve reached the point in the year where our air conditioners are no longer needed on a daily basis. Now is the time to prepare our ACs for winter so that we can fire up our heaters. Part of preparing your Woodridge, Illinois air conditioner for winter involves an inspection to determine whether or not it’s still doing its job appropriately. Just because your AC made it through another summer doesn’t mean that you should continue to use it next year. If it’s on its last leg, now would be a good time for a replacement. How can you tell whether or not your AC is able to carry on? By keeping your eyes open for strange behaviors. Read below to determine whether you should have you air conditioner replaced before next summer. How old is your air conditioner? If it’s over 15 years old, it’s likely about to reach its end. Most air conditioners last for between 10 and 15 years. Even if your air conditioner is still running fine, if it’s over 15 years old, it’s a great deal less efficient than the new air conditioner models that are currently on the market. If you want to save a good deal of money on your monthly energy bills, an air conditioner change would be wise. All air conditioners make at least some noise. There are no exceptions to this. Typically, this noise is a whirring sound that comes from the condenser. This kind of noise is usually not a cause for concern. However, there are other noises that are definitely a cause for concern. Clunking, squeaking, and pounding noises from your AC are indicative of a major problem. If this is the case, your AC might benefit from a repair, but there’s a chance that it needs to be replaced fully. How many times have you had your air conditioner repaired in the past year? If your answer is any more than 2 times, it might very well be time to replace your old air conditioner with a new model. While a new model will be expensive in the short-term, eliminating the need for frequent repairs will make it a cost-effective solution in the long-term. Have you noticed a gradual increase in the cost of your energy bills? If so, there’s a fairly decent chance that your air conditioner is to blame. After all, your air conditioner usually accounts for around 30% to 50% of your energy usage when actually being used. Even a slight drop-off in performance could cause it to require more energy. Generally, your AC will cause your energy bills to rise when it suffers an impairment of some kind. For example, a worn-down motor will cause an AC to lose efficiency, wasting a good amount of energy. At the very least, this is reason to have your AC inspected. At worst, it could signify the need for a replacement. In Need of Professional AC Installation in Woodridge, Illinois? Is your air conditioner struggling to keep your house cool? Looking for a new one? In need of professional air conditioner installation in Woodridge, Illinois? If so, Hearthstone Heating & Air Conditioning is the company to call. In business since 1996, we’ve installed a wide variety of air conditioners throughout the Woodridge area. Our team of seasoned air conditioning specialists would be happy to install yours as well.